DESPITE wanting more discussions about the National Energy Guarantee Ken O'Dowd has accepted the policy will move forward after it received strong support yesterday. The policy cleared a major hurdle yesterday with the Coalition endorsing it after a two and a half hour meeting where former Prime Minister Tony Abbott attempted to derail the policy and lower the Government's emissions target. Member for Flynn Mr O'Dowd was among 30 backbenchers who attended a policy committee meeting on Monday night about the policy. Seven committee members voted in favour of it, Mr O'Dowd and Craig Kelly requested more discussions and Mr Abbott voted against it. The NEG aims to cut emissions in the energy sector by 26 per cent by 2030 and put downward pressure on energy bills by ensuring a reliable power supply. Yesterday afternoon Mr O'Dowd urged the Australian Labor Party to support the NEG, instead of pushing its 45 per cent renewable target. He said if Labor did not support the NEG it would put coal jobs in Flynn at risk. 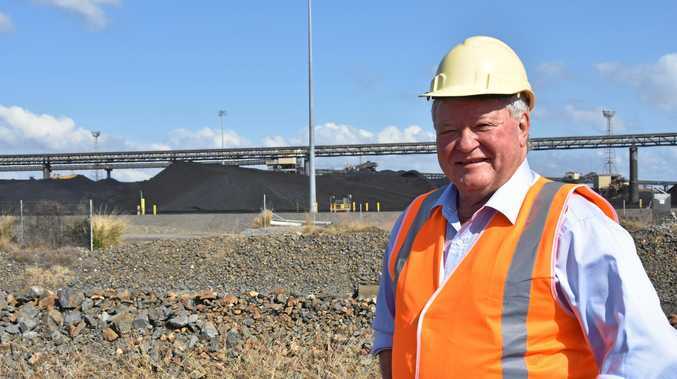 "I spoke with a Rio Tinto representative at length (Monday) night and they indicated the NEG would provide confidence and gives certainty to the multiple Gladstone operations," Mr O'Dowd said. While the Prime Minister Malcolm Turnbull and Energy Minister Josh Frydenberg maintain the policy is "energy neutral", Mr O'Dowd said "a pathway now exists" for a new coal fired power station to play a vital role in electricity generation. 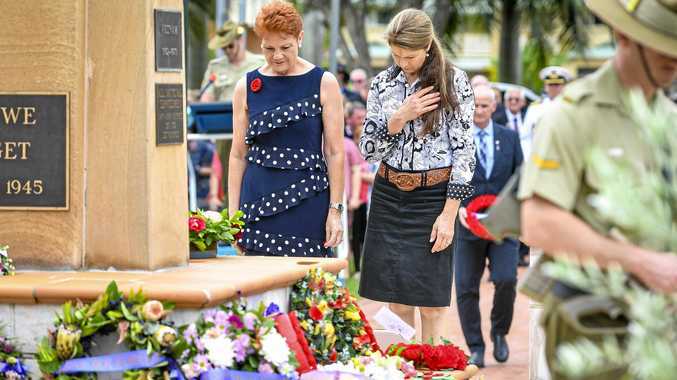 "Coal is not a dirty word, especially when it provides for thousands of families that earn a living and employment throughout my electorate," he said. Federal legislation for the policy is expected to be introduced to Parliament by August 23.